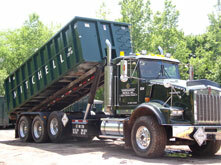 Welcome to Environmental Services | Mitchell Associates, Inc.
Mitchell Associates, Inc.was formed in 1991 to provide non-environmental services in tandem with sister company, Environmental Services, Inc. 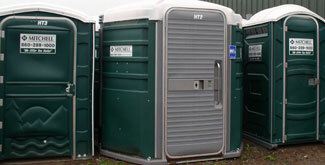 Please contact Mitchell Associates, Inc. at 860-289-1000 with requests for roll-offs, portable toilets or pricing. 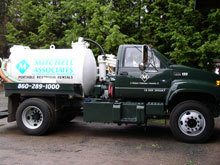 Copyright © 2009 Environmental Services, Inc. All rights reserved.